This month, contemporary visual artist Charles Williams discusses his most recent exhibition Sun + Light. Captured through emotionally charged and compelling imagery, works featured in this exhibition juxtapose Williams's own personal encounters, past and present, with the Civil Rights movement of the 1960's. In doing so, Williams attempts to strike a balance between both the peaceful and violent protests of the movement and of varied expressions of power. 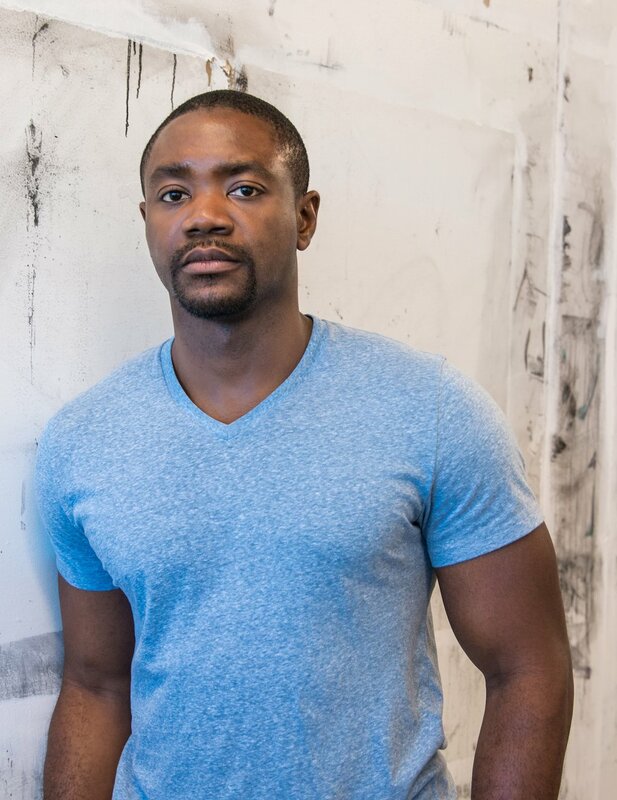 Williams holds a BFA from the Savannah College of Art and Design (SCAD) in Savannah, GA and an MFA from the University of North Carolina (UNCG) in Greensboro, NC.